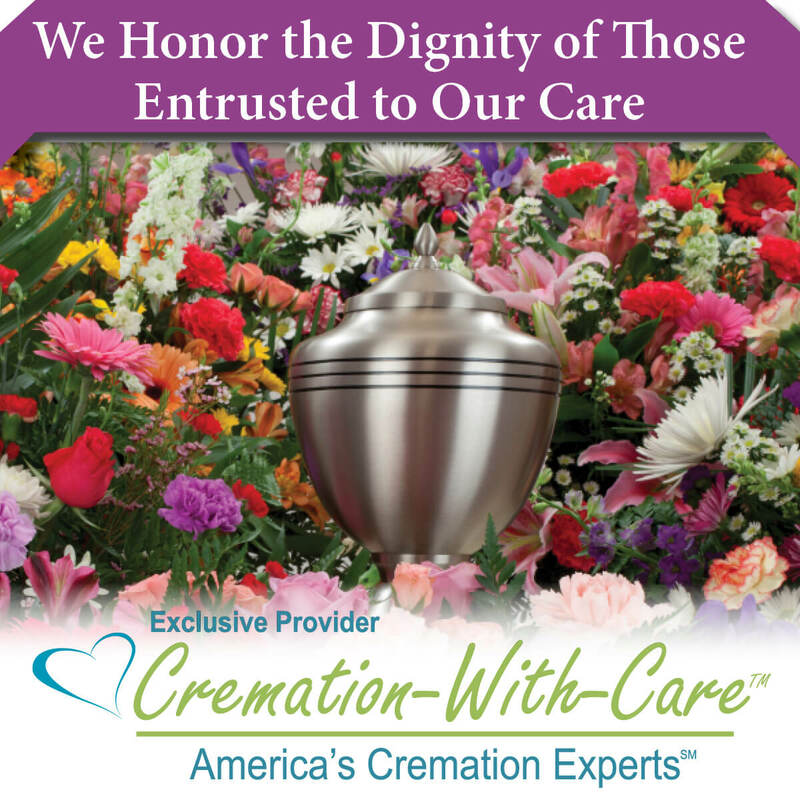 Brown's Cremation & Funeral Service has a compassionate commitment to the families we serve, Although we honor the dead, we truly do serve the living, those left behind to celebrate a loved one's life. Through our dedicated staff, we are able to serve our families with respect and dignity, creating a meaningful service, ensuring that the last memory is one that begins with compassion and peace. 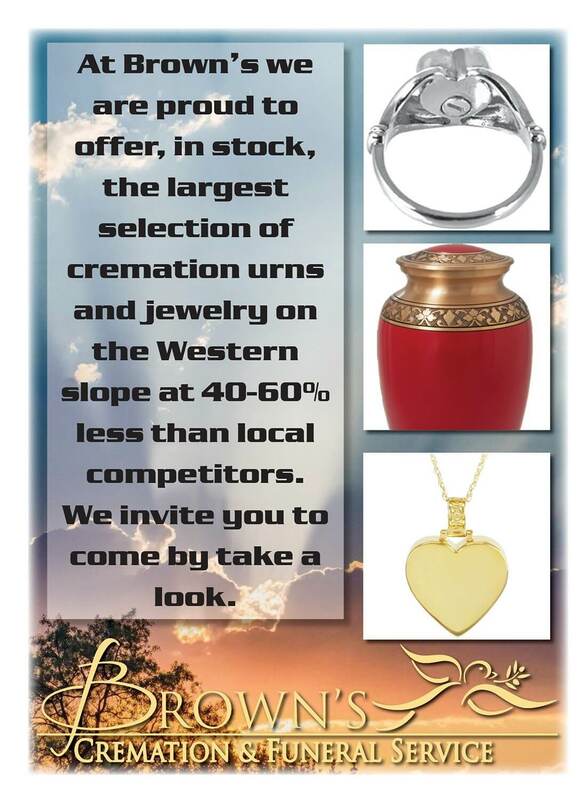 A memory that builds trust between Brown's Cremation & Funeral Service and the families we serve, together with our dedicated staff enabling us to accomplish this goal time and time again. We, the Brown family and our staff commit all our resources to create that memory and the level of confidence in our service each family deserves. We recognize that small things make big impressions and we are committed to these standards of service knowing that these standards are not the end but just the beginning." 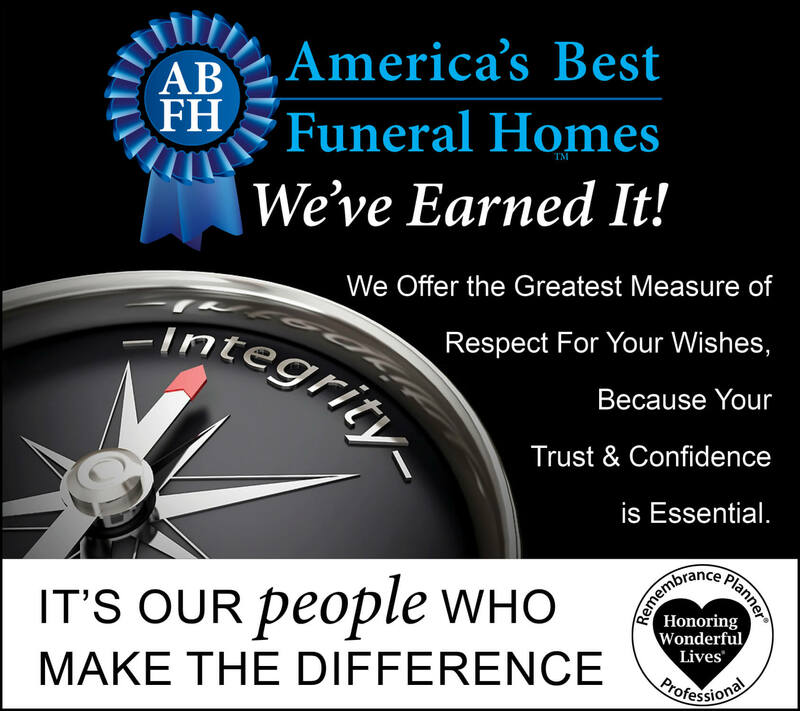 Known for our sensitive, compassionate, and caring commitment to the families we serve, we at Brown's Cremation and Funeral Service hold ourselves to a high code of ethics in how we operate our funeral home. 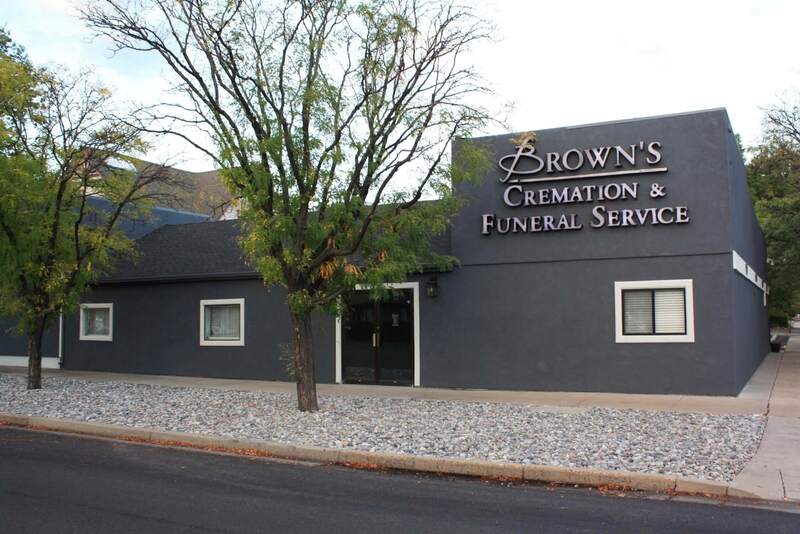 We offer funeral and cremation services in Grand Junction, Fruita, Palisade, Glenwood Springs, Rifle, Delta, Montrose, Aspen, and Vail, CO. Working to serve our community with kindness, compassion, fair prices and quality service. We are so thankful to our military for the sacrifice they make everyday on our behalf, At Brown's we have lowered our cremation price from $1,095.00 to $795.00 for all our qualified military veterans and active first responders. We opened our doors with the idea of changing the culture of funeral service. Keeping that in mind,we do our very best to live by every word in our mission statement. 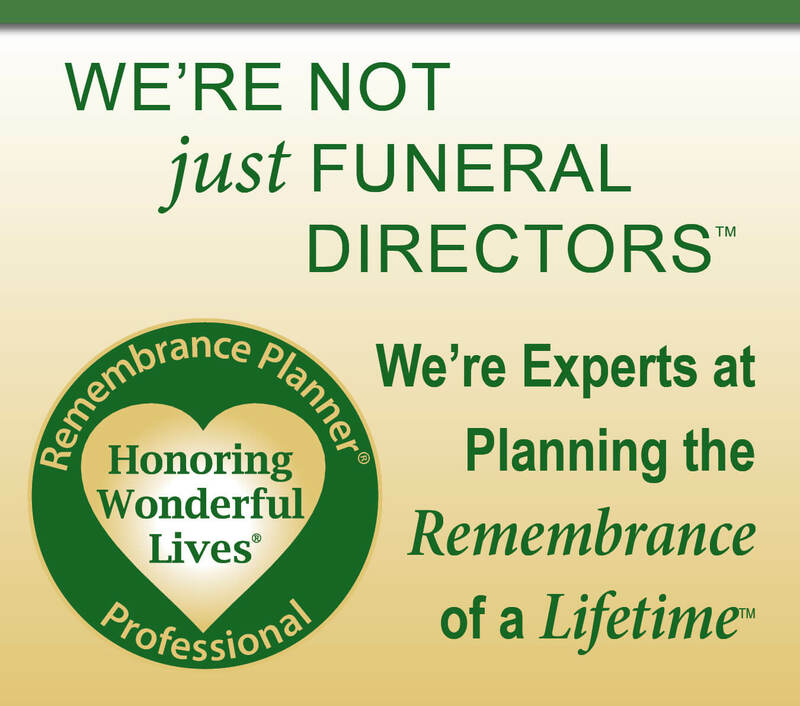 We believe that your experience with a funeral home shouldn’t be business as usual. We believe that every family that comes into our care deserves no less than the very best. I often say that we’re the Patch Adams of funeral service. We’re not free but very affordable. Nothing matters more to us than caring for families. Sheila and I feel blessed to be given such an opportunity to serve our community, but we certainly couldn’t do this alone. We are fortunate to have a great staff. Each one of them are committed and mission driven. There isn’t a day that goes by that we aren’t thankful. Together we believe we can make a difference. What happens if I should Die While Out Of State Or Country? The death of a loved one is a very difficult time. This time can be even more difficult if your loved one dies away from home while traveling. 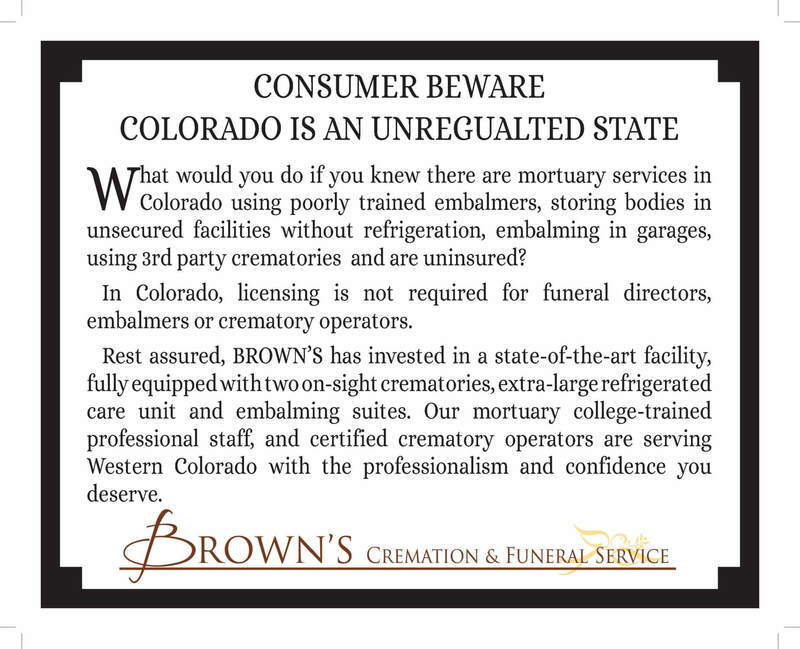 The additional financial strain on top of the emotional strain can be overwhelming.At Brown’s we have reduced the cost of our travel assurance program from $449 to a new lower cost of $285.00 single payment , should death occur while traveling at least 100 miles from your legal residence, this plan would cover all expenses to have your remains returned home from anywhere in the world. We invite you to visit with us for more information.